Creating a table in HBase is different from what we were doing in RDBS. In this HBase create table tutorial, I will be telling all the methods to Create Table in HBase. As we know, HBase is a column-oriented database like RDBS and so table creation in HBase is completely different from what we were doing in MySQL or SQL Server. It is built on the top of Hadoop file. 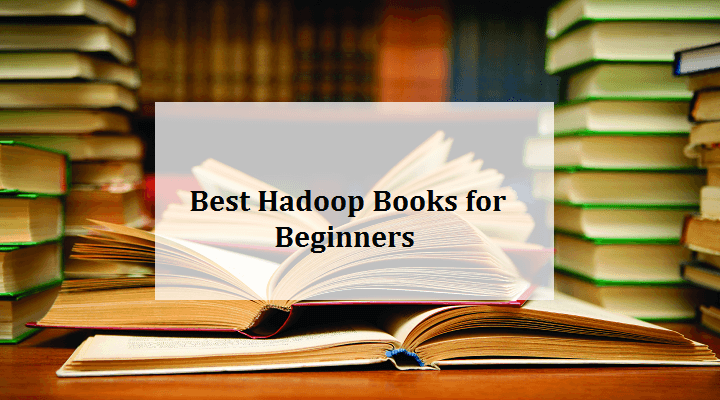 HBase resides at the top of Hadoop file system (HDFS) and provides read/write access. We are using the same create command in HBase as well to create HBase Table. But the difference is the column family name. 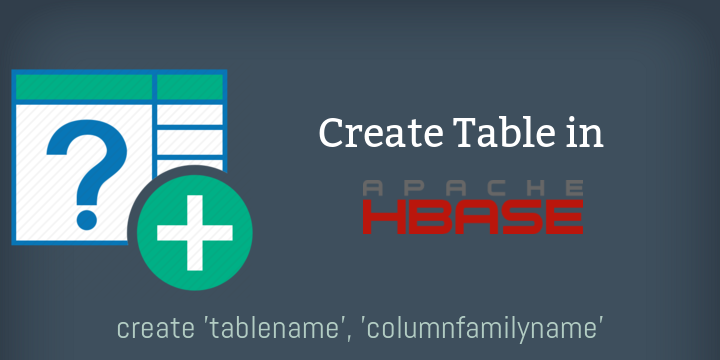 We should specify the table name and the column family name while creating an HBase Table. HBase is a NoSQL database and works on (key, value) pair. Here Key & value will be of type bytearray. Let me share an example to explain the HBase Table Creation in a better way. The above table is in Row Format as supported by SQL Server. Now how this table will behave if it will be in HBase. All the rows have become column here. Now let’s see HBase Create Table Syntax. Let’s say we have to create the above table name “Employee”. Once your table is created, you can check the table with the help of list command. Just simply execute the list command and it will display all the available tables. That’s all about HBase Table Create. I hope you come to know about how to create a table in HBase. In the next section, I will let you know how to insert data in HBase Table. You can subscribe us for such simple and awesome tutorials.